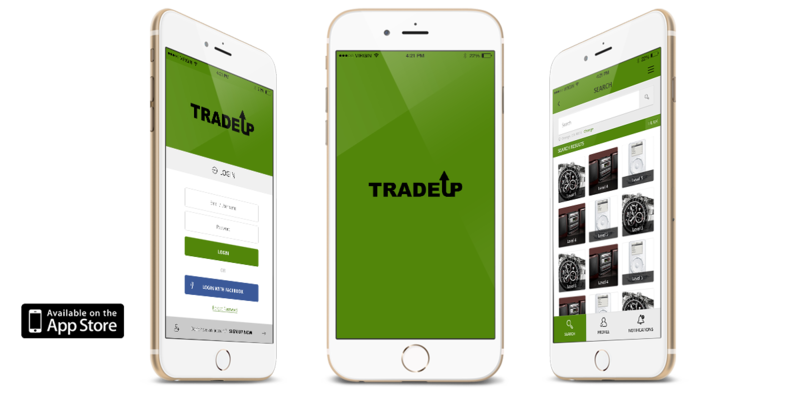 TradeUp is a utility inducing mobile application that gives you the freedom to sell or trade your items with local users in your area. The app allows you to make a cash offer or initiate a trade for one of your Current Items to another user. You can search by category, distances up to 100 miles, change the zip code of the area you are searching and share items on Facebook. The app also offers a distinctive streamlined feature where you can offer monetary trade or bid to trade an item of your choice.